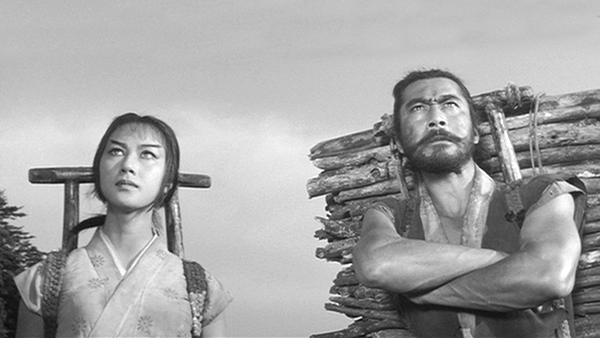 When a warlord dies, a peasant thief is called upon to impersonate him, and then finds himself haunted by the warlord’s spirit as well as his own ambitions. 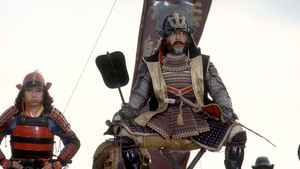 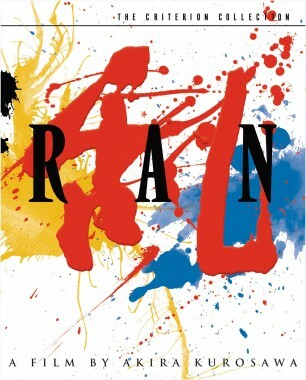 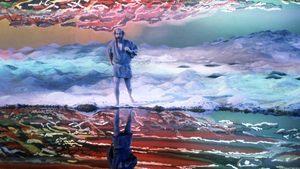 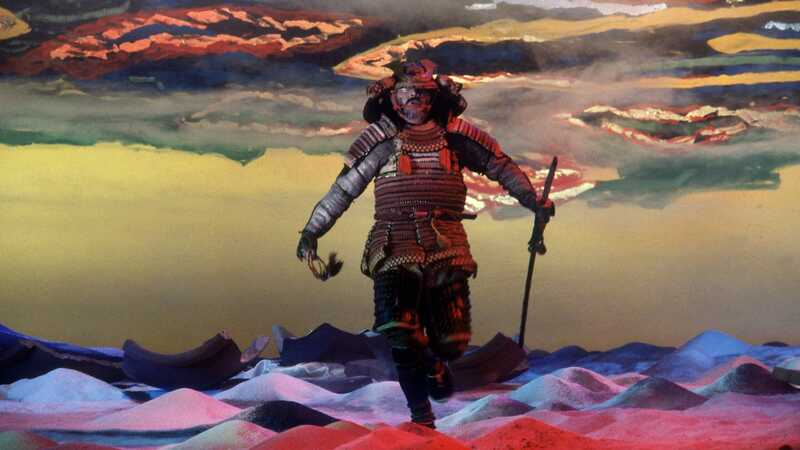 In his late color masterpiece Kagemusha, Akira Kurosawa returns to the samurai film and to a primary theme of his career—the play between illusion and reality. 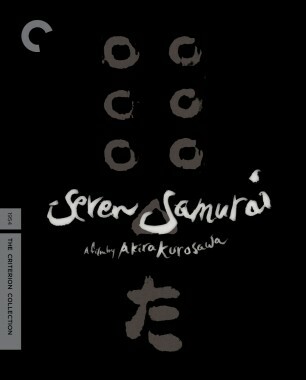 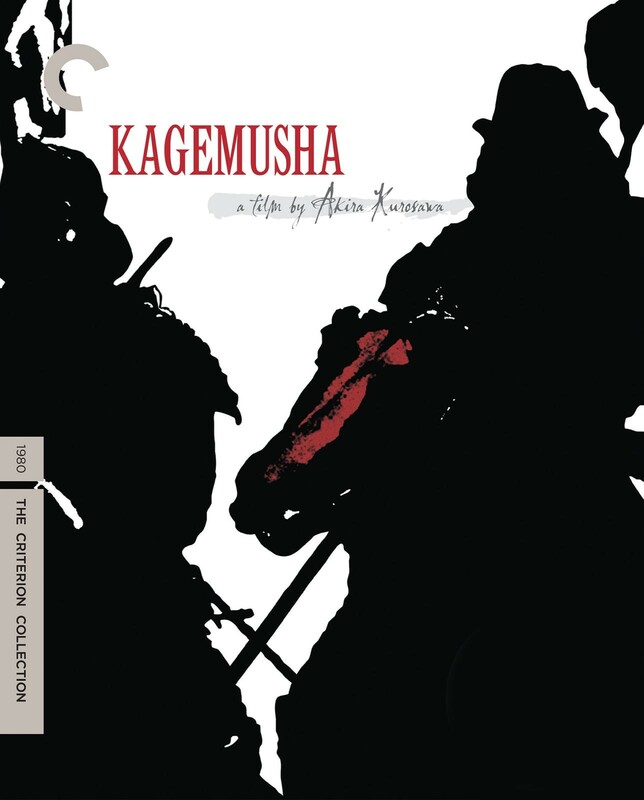 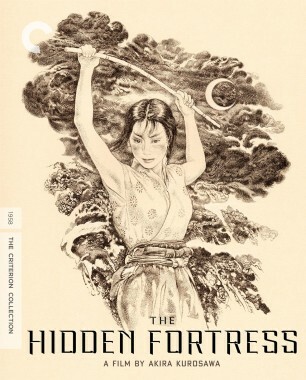 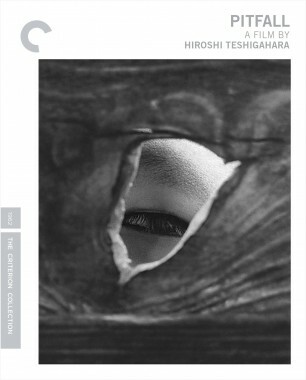 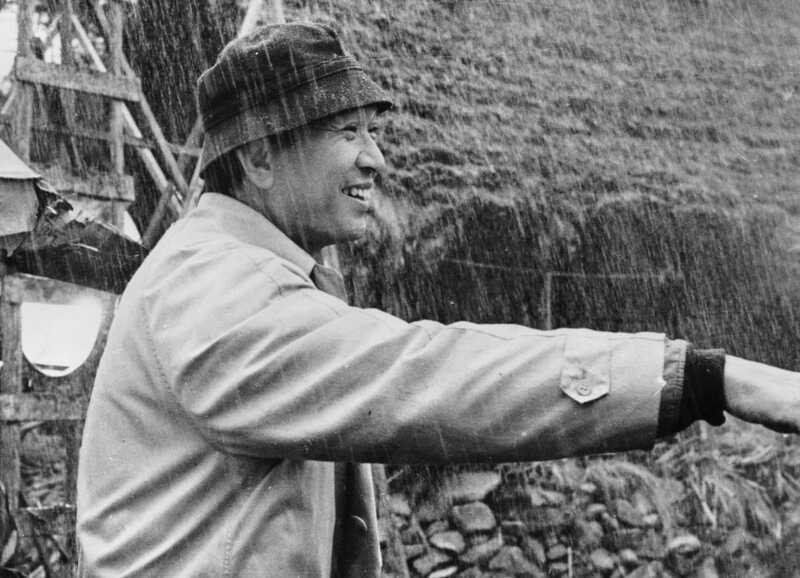 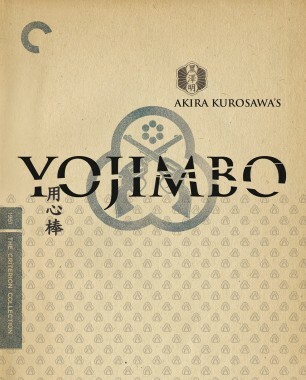 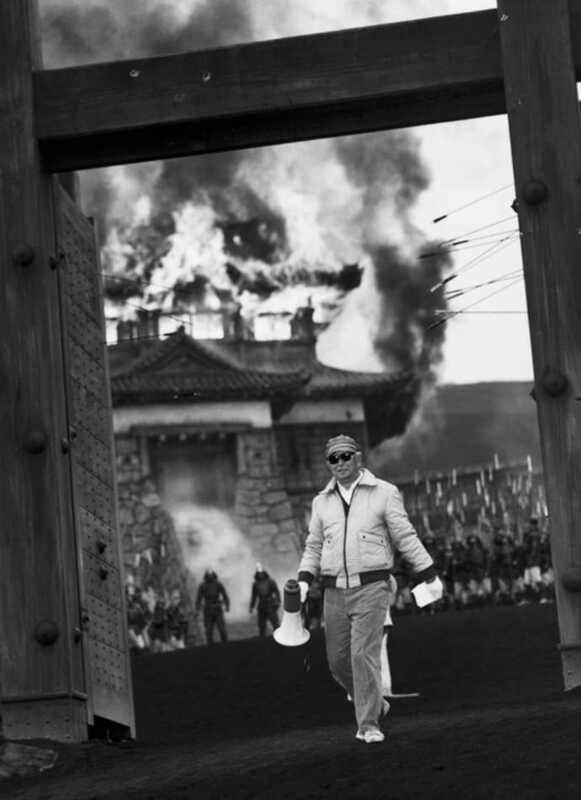 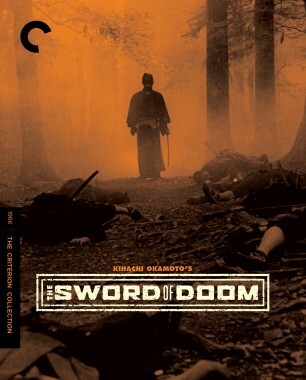 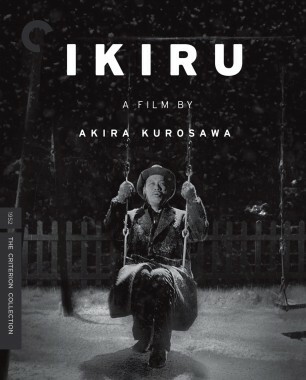 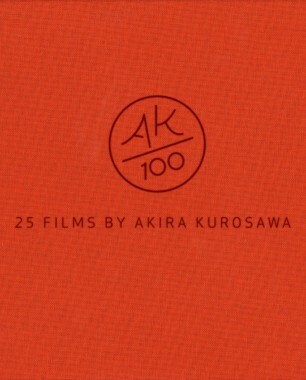 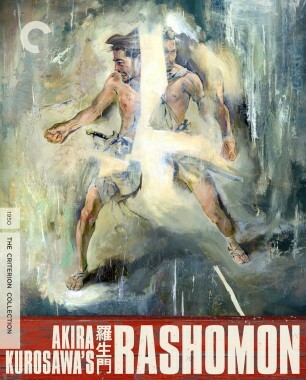 Sumptuously reconstructing the splendor of feudal Japan and the pageantry of war, Kurosawa creates a historical epic that is also a meditation on the nature of power.